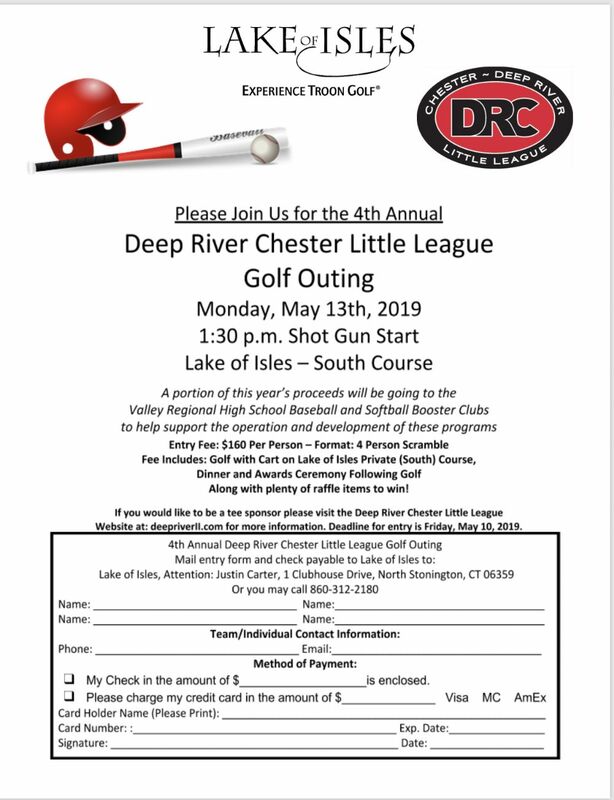 Sign up for our 4th annual golf outing!!! May 13th - beautiful course, golf carts provided as well as dinner and awards! Awesome raffle items, and cocktails available with dinner. Every year gets better and better - click the flyer for sign up information. Click on the Register Now button on the left or the right to register for Softball and Baseball, if you are on your mobile device select "register"at the top of your page. Teams are being formed - sign up now! Opening day is April 27th!